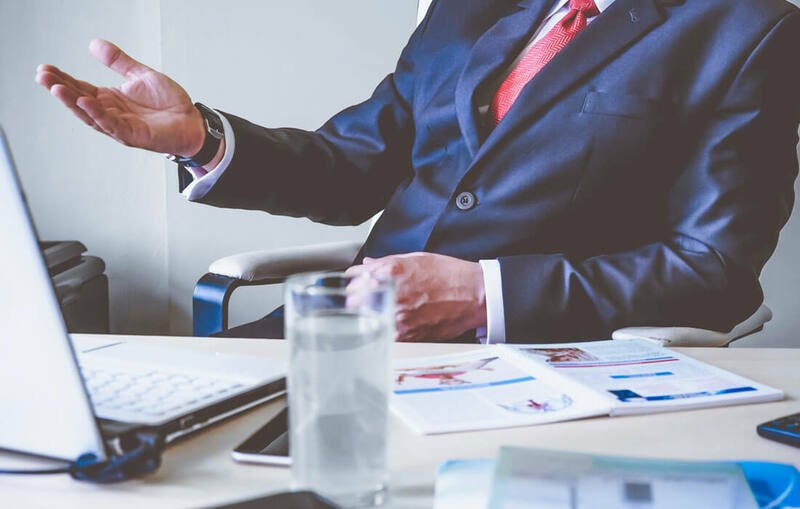 Broadband is essential to all businesses and choosing the right broadband supplier ensures that your business stays on line, gets the support when needed allowing you to get on with growing your business. B4B continue to deploy unrivalled business broadband solutions for our customers. Working with the largest broadband carrier networks; BT, TalkTalk Business, Virgin and Eir you can be guaranteed to have the best available options at your sites across the UK & Ireland. If you are unsure about the options available at your location, a quick call to our team and we will guide you to the best available connectivity solution at your business. Confused about your broadband options? Download our jargon buster. 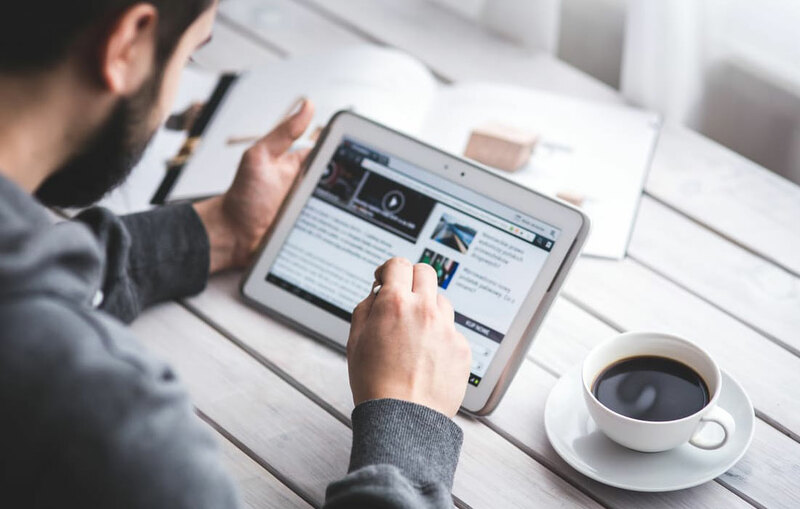 Business Broadband comes with a number of options to connect your business, from ADSL to Superfast Fibre Broadband. With download speeds ranging from 8Mbps up to 80Mbps, all dependant on your business location and ultimately distance from the exchange. With a few simple details, our team can provide a free desk based survey to let you know the options available at your premises, and advise on pricing accordingly. We work with all of the major carriers in the UK & Ireland to ensure that we can provide the best solution available at any given location for our Business Broadband customers.  We can provide a fully managed service to include a router that we can support remotely from our helpdesk, or a wires only service that you can use with the router or firewall provided by your IT Supplier. All our broadband services can also be provided with multiple Static IP addresses for accessing remote services such as CCTV, VPN for Remote Workers or Email Servers. Provides speeds up to 24Mbps download and 1Mbps upload, which is an ideal and cost effective for a small business, startup or retail outlet. This type of broadband is the most readily available in the UK and Ireland, and also commands the lowest cost for a business. In areas where there is no Superfast Fibre available, we can also Bond ADSL Broadband circuits together using specialised routing equipment to provide faster speeds. Our solution allows for the binding of up to 4 ADSL services to increase both the download and upload speeds by up to 4 times. 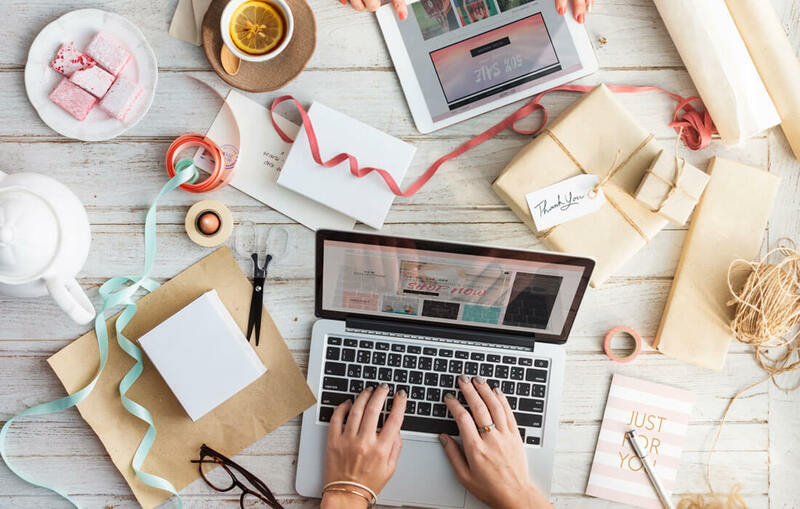 This is ideal for larger business who are in an area where the cannot get Superfast Fibre and the pricing for Dedicated Connectivity is too high. With speeds up to 80Mbps download and 20Mbps upload, our Superfast Fibre (FTTC) is a great product for growing and established businesses alike. With coverage of FTTC increasing nationally it has allowed businesses to really embrace the ‘Cloud’ with the use of Office365, Dropbox, VoIP and other internet reliant applications. Superfast Fibre is a great product for most small to medium businesses operating on a budget and provides a great level of service for customers who do not require Dedicated Ethernet style products. All of our Superfast Fibre products come with an upgrade path to our Dedicated Ethernet products, meaning that we provide our customers the flexibility to grow their internet service as their business grows. 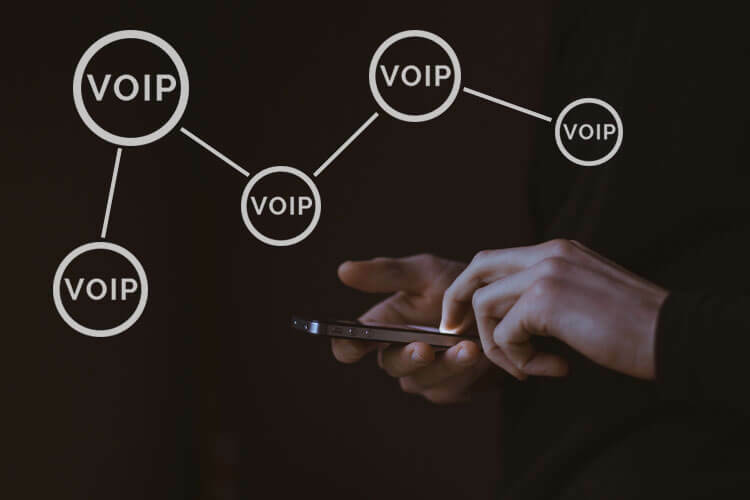 With the ever growing popularity of VoIP, Hosted Phone Systems and SIP Trunking, B4B have sourced a number of options for VoIP Optimised broadband to cater for our customers. With Quality of Service built into the broadband circuit, our customers can be guaranteed that the Voice Quality of their calls is never compromised.